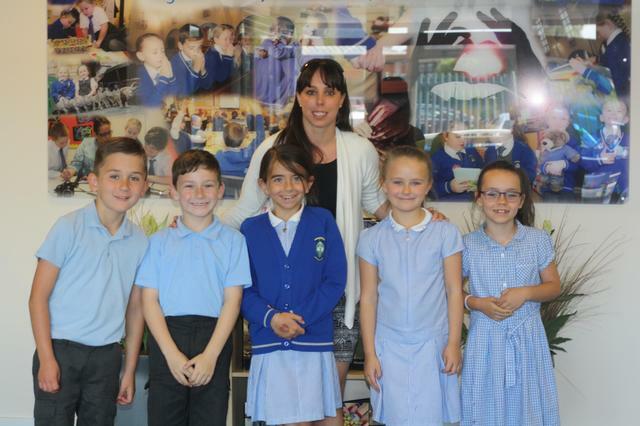 We were so fortunate to have Beth Tweddle visit St Aloysius today! Beth was here to discuss exciting opportunities for the future with Miss Wrigley and she met some of our children during her stay. We'll be hearing more about the exciting opportunities soon so stay tuned!